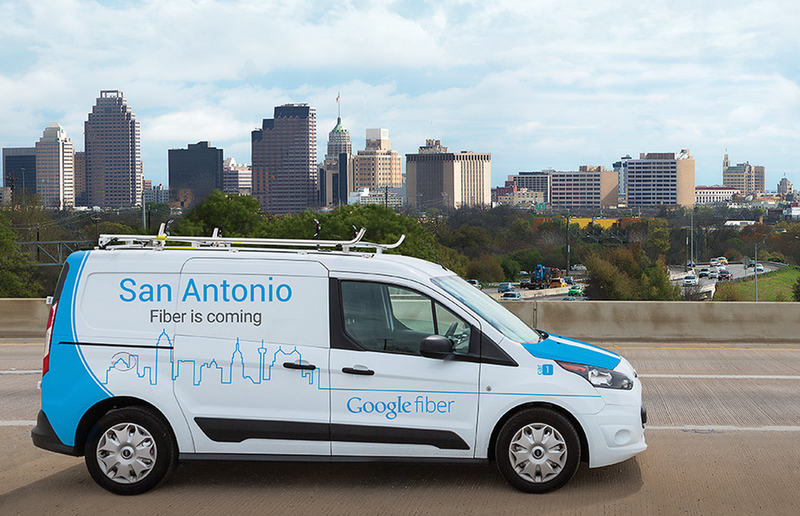 The worst kept secret in broadband has been confirmed today with Google’s announcement that the next city to get Google Fiber Internet/TV/phone service will be the Texas town of San Antonio. Google hasn’t announced pricing or a launch timeline for San Antonio, but is letting area residents sign up to be notified about service updates. In the three markets (Kansas City, Austin, and Provo) where Google Fiber is up and running, it charges the same rates: $70/month for broadband; $130/month for broadband and TV; and a $0/month (after a $300 installation fee) offer for slower (5Mbps) Internet access. It’s expected that San Antonio and the other in-development Fiber markets will follow this blueprint. This makes San Antonio the sixth market from Google Fiber’s first wave of expansion. Atlanta, Salt Lake City, Nashville, and the North Carolina markets of Charlotte and Raleigh-Durham, were already approved. 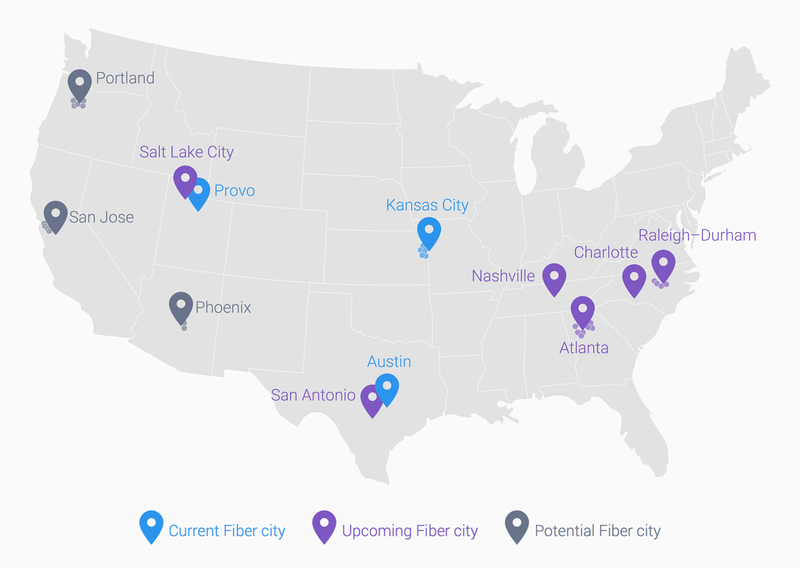 That leaves Phoenix, Portland (the one in Oregon), and Silicon Valley’s own San Jose as the remaining “potential” cities for Google Fiber expansion. Some telecom companies are fighting back against Google’s encroachment in what had long been near-monopolies for cable TV service. In Tempe, Arizona — part of the possible Phoenix expansion — the city council has been accused by Cox Communications of violating state and federal law in giving their approval to the idea of Google Fiber.